We are located at 2727 Portage Avenue, Unit 16 in the ""Courts of St. James"" shopping mall. Anchor tenants are Dollarama and Legends Restaurant and Lounge.We have proudly served the St. James and surrounding area for over 12 years. Please call to schedule a complimentary hearing test. We are open from Monday to Friday, 8:30am - 4:30pm. 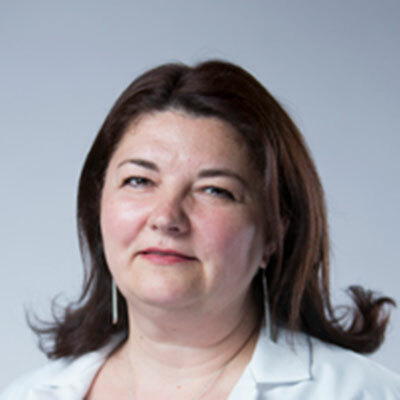 Valerica has been working as an Audiologist and Hearing Aid Practitioner since 1996. She has a Masters degree in Audiology and has been working at the St. James clinic since 2003.